Would you believe me if I told you this fabulous coat was under $200? Well, it is! 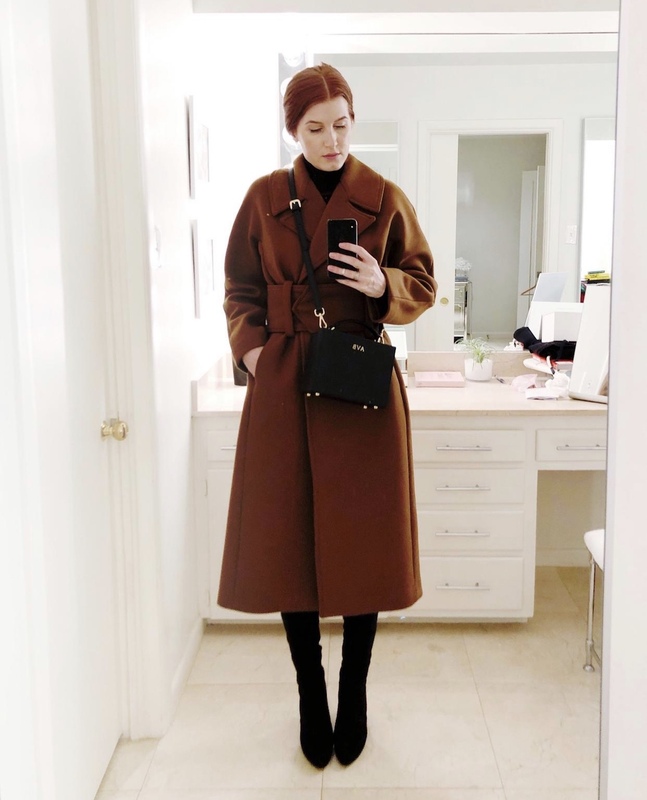 I paired my coat with a few of my favorite black pieces, including this turtleneck which I love for its subtle details. Shop below!